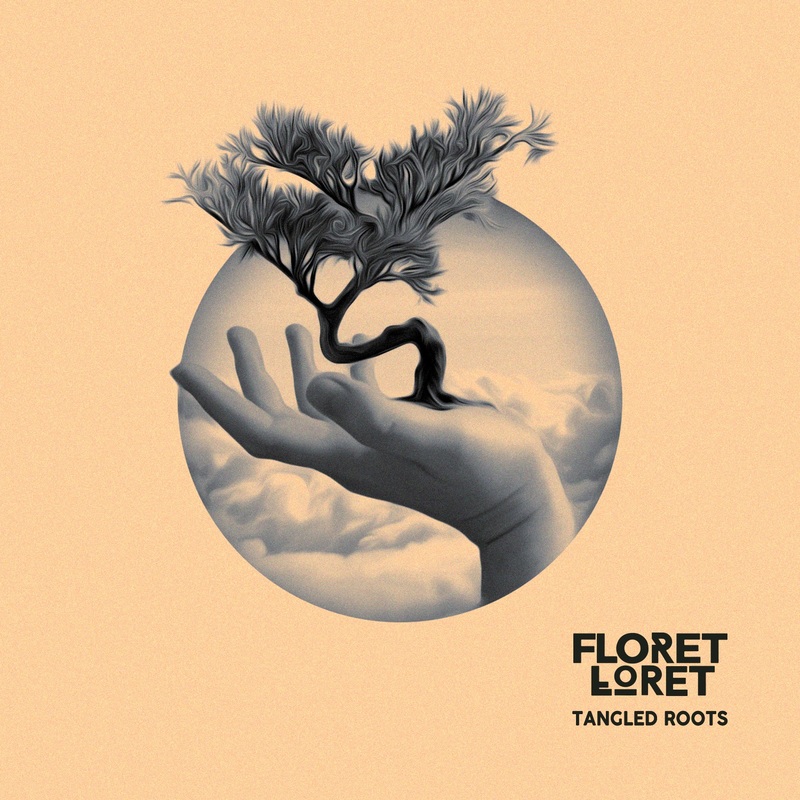 Florida’s Floret Loret has just debuted a powerful five-track EP of experimental, powerful and diverse songs – an organic collection of various emotions, which come together in the form of Tangled Roots. 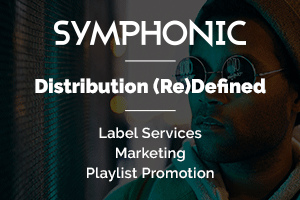 The impressive producer showcases his raw and melancholic sound throughout the record, which is one of the most cohesive pieces of work I have heard in a while. “Amaryllis” opens Floret Loret’s story with an inviting production filled with panned percussion, soft melodies and an inviting atmosphere. “Juniper” quickly takes a darker turn with haunting themes and echoing vocals that sit beautifully atop distorted basses and pounding drums. My personal favorite, “Cantuta,” acts as a beautiful juxtaposition of light and dark, making it the perfect transitional track. Next, we’re gifted with “Puya Raimondii,” which Floret Loret has been writing continuously for over three years, and it shows. “Árbol” closes the masterpiece out with dizzy sun-drenched themes packed with shimmering harmonies and emotive vibrations. 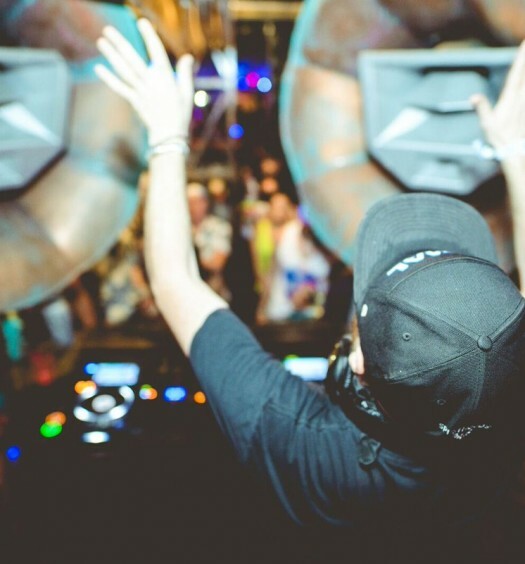 It’s no wonder why the up-and-coming artist has received support from names like Zeds Dead, Ekali and Alison Wonderland. Listen to Tangled Roots below and stream/download here.